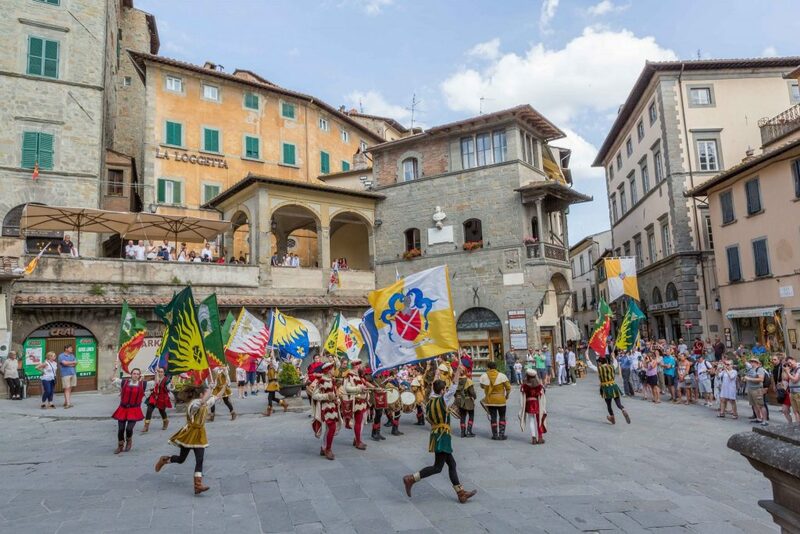 Budding photographers looking to hone their skills and learn new tricks to capture beautiful images will be in their element on a photography workshop Italy. It is the perfect opportunity to unleash your creativity and shoot some of the most stunning views and landscapes in the world. 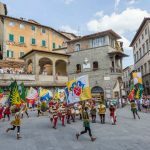 A photography holiday in Cortona designed by Lillian Spibey Photography, an award-winning Surrey photographer with a talent for teaching photography skills. Lillie enlisted the help of friend Charlie Mitford, an accomplished bespoke holiday and event planner, to assist her in planning the ultimate photography workshop Italy. For 2019 dates and information call Lillian on 07969 466 572 or send a message via the Contact Form. What Happens On Photography Workshops? 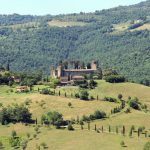 Charlie has been based in the beautiful area of Cortona for 15 years and is enviably well-connected with restauranteurs, hoteliers, aristocrats, winemakers and the contadini (farmers) nearby. 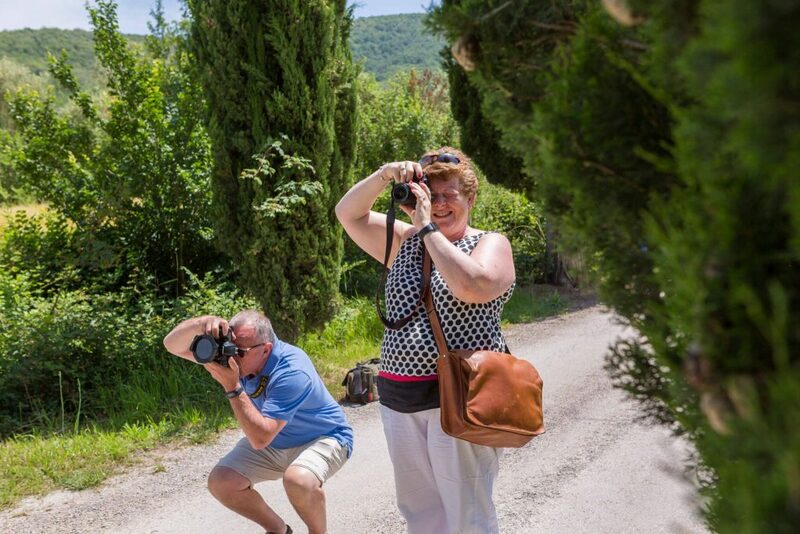 Her wealth of connections has allowed her and Lillie to organise the ultimate photography holiday in Cortona. The five-day photography workshop Italy includes four morning sessions focusing on composition and camera mechanics. However, the afternoons are for exploring and using your new skills to capture the beauty of the area. The exposure triangle: aperture, shutter and ISO. This will teach you to take great photos while understanding camera exposure. 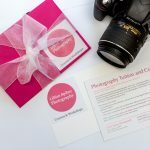 The functions on your camera and how to use them: Lillie will work with you to understand your own camera and encourage you to use different settings for different types of shot. 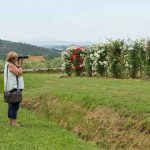 Composition ideas and rules: Every day of the photography holiday in Cortona Lillie will look into famous photographers work to inspire you to go out and capture beautiful images. Assessing others work will help you to master the rules of composition in each type of photography. Where to look for light and how to make it: You will be taught how to control light in the camera using aperture, shutter speed and ISO. 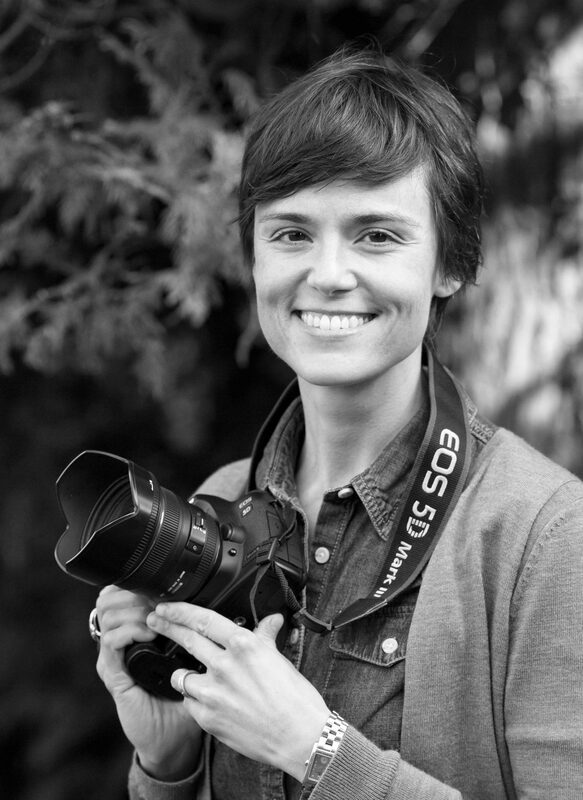 Lillie will explain how to use direct light, indirect light and shade to your advantage. How to create scenes that take your work to the next level: Afternoons will be spent with Lillie guiding you and the other students as you practice enhanced skills in the beautiful Tuscan setting. Evenings during the photography holiday in Cortona are spent enjoying delicious local food and wines with new found friends. The photography workshop Italy includes 3 evening dinners with wine. These will be enjoyed at various local restaurants including the fabulous Michelin starred restaurant at The Vineyard. Not only will you discover new photography skills and stunning new settings, but also the delicious cuisine and wine from Tuscany.